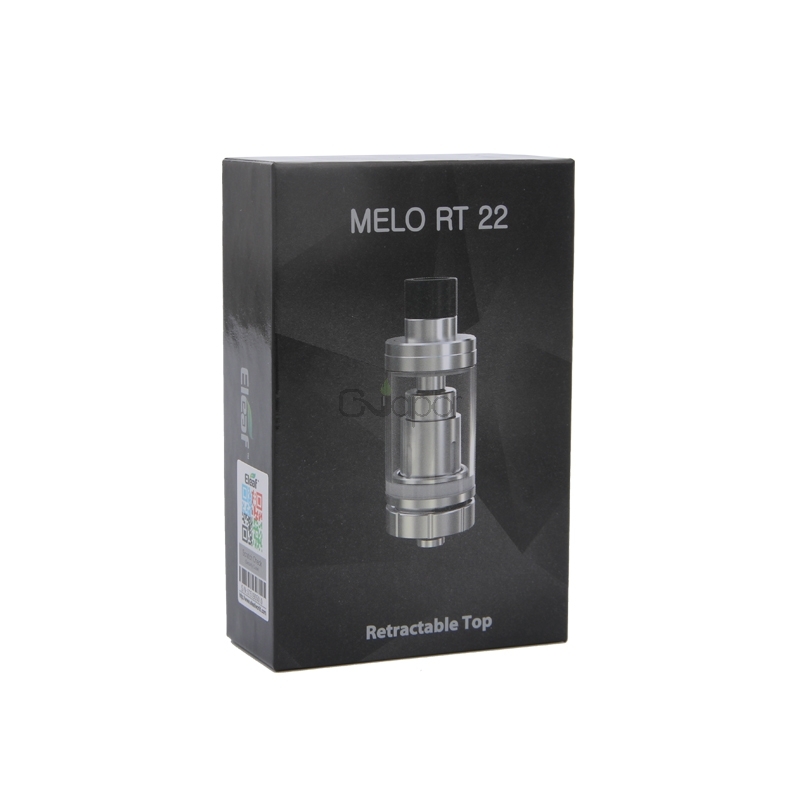 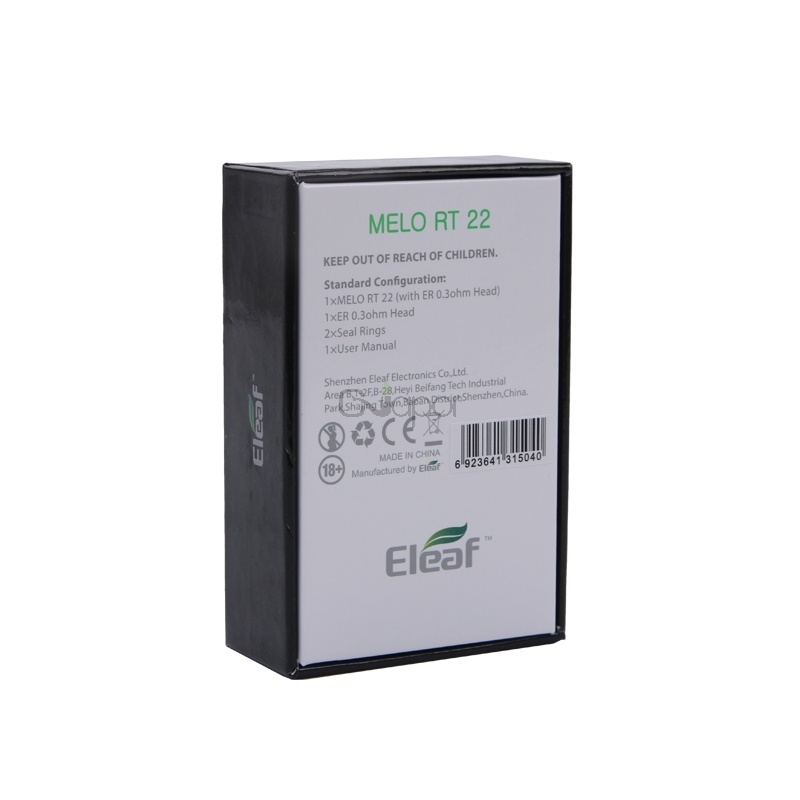 The Melo RT 22 features 22mm diameter and innovative Retractable Top filling design which makes refill easiest and most convenient ever. 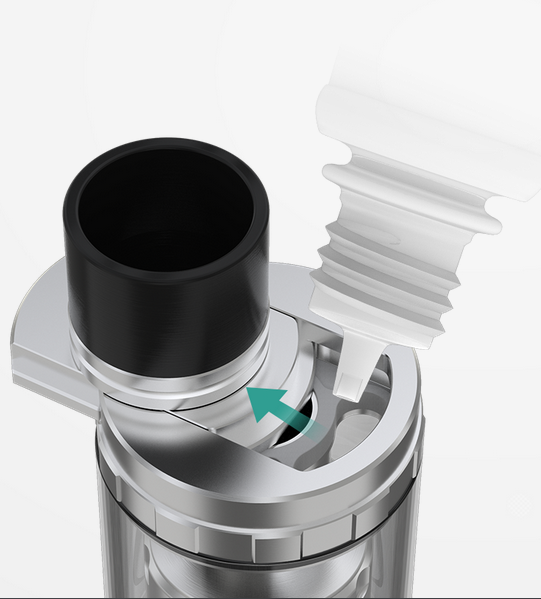 It can hold 3.8ml liquid capacity. The new ERL series coil heads are skillfully designed for ultra high power, enabling a huge amount of vapor production. 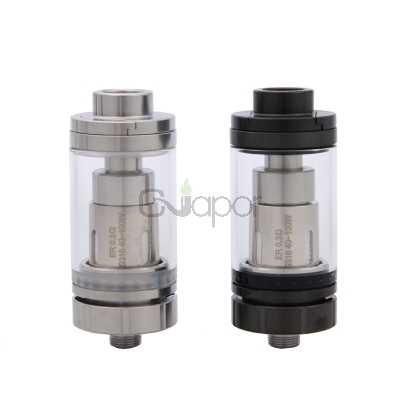 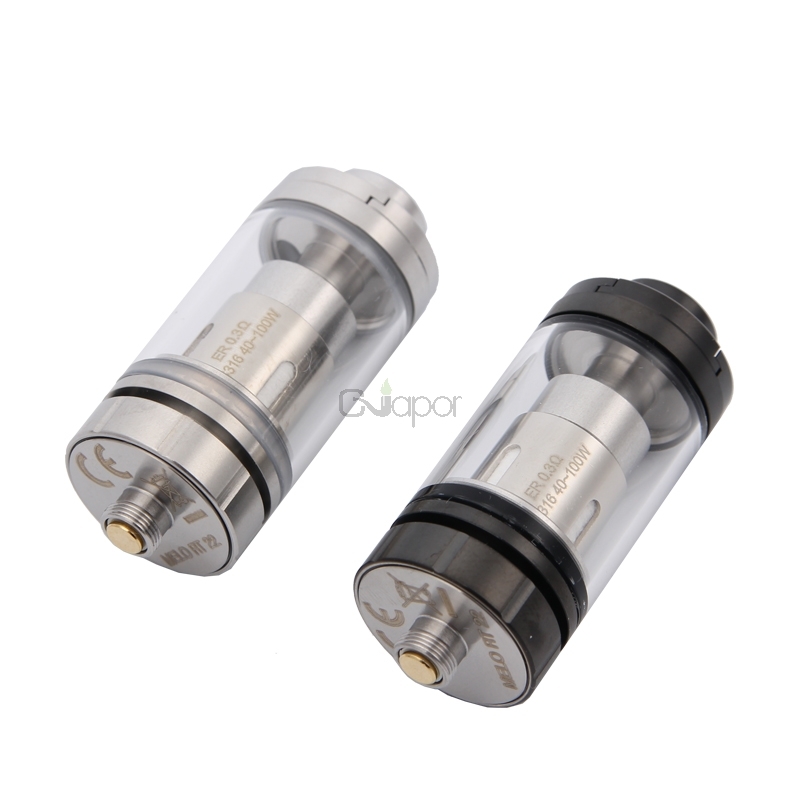 The airflow rings on the bottom can be adjusted to your preference to produce massive vapor clouds.